Material: Aluminium, Colour: Black, Size: 3 Litre. Safe, Reliable and Long Lasting. 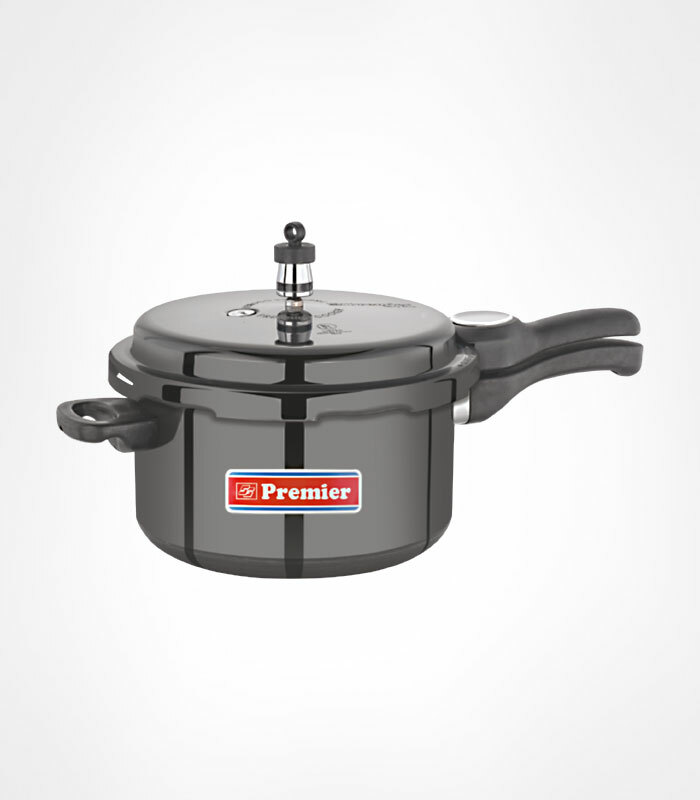 Non-stick coated hard anodized cooker for faster and healthy cooking. Healthiest mode of cooking with Multiple Safety System. Heart of any modern kitchen with timeless durability.